The “Piccola stagione lirica” at Bagni di Lucca’s Teatro Accademico concluded yesterday afternoon with Giacomo Puccini’s La Bohème, first performed at Turin’s Teatro Regio in 1896, and an immediate hit which will live with us so long as we still retain the ability to love, to suffer and to feel. I’d mentioned Leoncavallo’s version of La Bohème in a previous post. Just think how dogged with bad luck the Calabrian musician was. 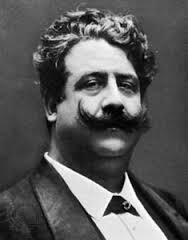 There was a minor tiff between the two composers; Leoncavallo said he’d shown HIS libretto, based on Henri Murger’s episodic novel, Scènes de la vie de Bohème, to Puccini and felt that it was Puccini who should have deferred to him in the composition of the opera. In the event, Puccini recruited two of his best librettists, Luigi Illica and Giuseppe Giacosa, to write a script which, though not as closely adhering to the original, (many of the episodes in acts one and two don’t even appear in Murger’s novel, and the death of Mimi is a conflation of the death of Mimi and that of another consumptive, Francine), produces a far more operatically effective whole. It’s no good saying that Leoncavallo’s La Bohème, which was actually first performed at the Teatro la Fenice di Venezia in 1897, after the première of Puccini’s opera of the same name, is closer to the text of the original novel, What counts is the dramatic quality of the music, and surely only the most die-hard Leoncavallo fan would rate the latter’s operatic effort higher than Puccini’s. One simple proof is examining the way the audience’s tear ducts flow. Yes – that may be a somewhat elemental way of assessing emotional impact but I doubt that anyone who has listened to Leoncavallo’s version would come out without a dry eye in sight as is so often the case with Puccini. I am not ashamed to admit that, yesterday, I too succumbed to the odd tear, especially in the harrowing scene of Mimi’s death where music is suddenly forgotten and lines are declaimed instead. How can all this happen in a production which had no orchestra to sustain and comment on the vocal lines, was produced on a small stage and was at a Sunday matinée? It’s because Puccini writes music that transcends any limitation of instrumental forces, perhaps even singers, certainly production restrictions. He knows how to tug at one’s heart strings, he knows where to touch you where it hurts or delights the most. Only the most wretched kill-joy or rigid martinet of emotional control could object. 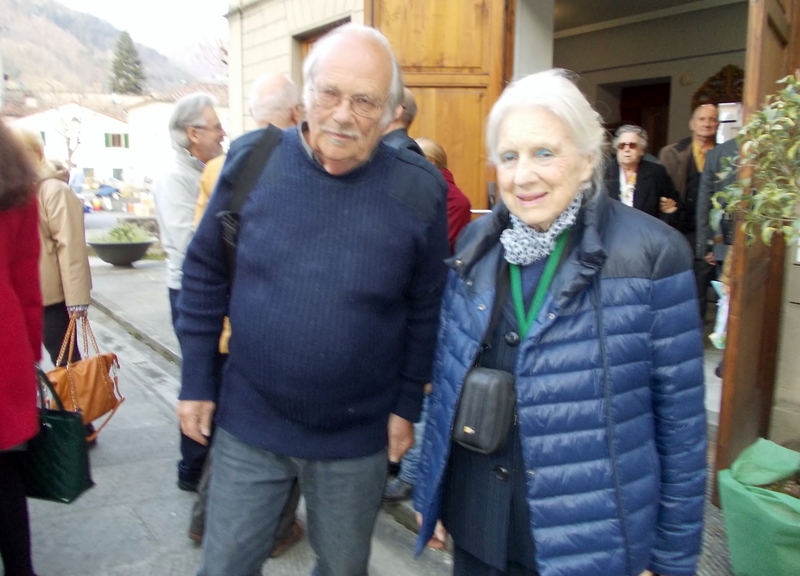 Second, it was the presence of Giacomo’s little granddaughter Simonetta, now a grand old lady, who thoroughly enjoyed the performance, met the artistes and who I was privileged to encounter again afterwards. For, in Bagni di Lucca, Giacomo Puccini isn’t just another ethereal musical figure who descends from his apollonian heaven to grace us with immortal melodies; he is someone very much with us: in the living minds of people who either knew him or who know those who knew him – in short, he is a completely human person whose presence is felt, someone graced with a divine gift, who loved a good crack, enjoyed his food, was a dab hand with the gun, had a passion for fast cars, was an irrepressible flirt and was, above all, the supreme and so sadly, last grand master of that astonishing phenomenon of this planet’s musical landscape, Italian opera. On Sunday, as part of FAO’s open week-end, I visited a very special place in the Diecimo valley (and, therefore quite close to me) about which I had known for many years but never managed to see. 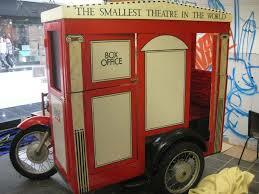 Until I came to live in Italy I thought the smallest theatre in the world was the one housed in a Royal Enfield sidecar, which has maximum seating for two persons and whose performance I attended at a Dickens Festival event in Rochester, UK. But criteria for the smallest theatre vary. Can they be mobile? Can they just have puppets as the actors? If so then Piero Nissim’s “pocket theatre” must count as the smallest, as described in my post at https://longoio.wordpress.com/2013/10/28/pumpkins-and-puppets/. However, if the criteria are set for permanent buildings housing a theatre, and historical buildings at that, then surely the palm must go to Vetriano’s Teatrino. And that’s the place I went to yesterday. The day was absolutely dismal and at one stage it even started to hail. Not a good weekend to choose for open days and in such a contrast to the wall-to-wall sunshine we’d been having for the past three weeks. However, I pressed on up a mountain road that in various stretches was showing grave signs of subsidence until I reached the small village of Vetriano (height 1581 feet above sea level) and its even smaller theatre. In 1889 a well-off local inhabitant called Virgilio Biagioni offered his fellow villagers a hayloft surplus to requirements on condition that they convert it into a theatre. He didn’t see why villages should be deprived of the same entertainments offered so profusely in cities like Florence and Lucca. Already the larger towns in the Serchio valley were building their own theatres: the Alfieri at Castelnuovo, the Colombo at Valdottavo, and the Nieri at Ponte A Moriano. Some towns had had theatres for centuries like Bagni di Lucca’s Teatro Accademico and Barga’s Teatro dei Differenti. So why not Vetriano? Since then the season has continued uninterruptedly from strength to strength with everything from Pirandello to Molière, from Madame Butterfly to Rigoletto. Yes, the little theatre of Vetriano is also an opera-house with a fruitful collaboration with that somewhat larger space – La Scala, Milan! We were given an interesting introduction to the theatre by a local volunteer and I was also shown into those areas which have now been included as part of the theatre: a small refreshment room, services and a booking office. Unlike most other places open during the week-end Vetriano’s Teatrino actually belongs to FAI, having been given to it by a local donation. You can become a member of FAI at the little theatre or if you are a member of the UK’s National Trust (we are life members) you can use your card to get into any of FAI’s properties free of charge or at a reduced rate. Reciprocal arrangements exist for FAI members in the UK – a great example of conservation groups collaboration. I left the theatre having bought a ticket for the next production which is called “La Toscanaccia”, (now the total of eighty seats are all sold out), and sped home through the hailstorm on my scooter for Sunday lunch. (Events are listed at http://www.fondoambiente.it/beni/Index.aspx?q=gli-eventi-del-teatrino-di-vetriano). How wonderful it is that all those theatres in our Serchio valley, thought-up and built by enterprising minds in past centuries, are still functioning and providing great entertainment and social venues for the local population. When I think of all the theatres that have closed in my former residency at Woolwich, London (there are none left there now), and the barbaric threats to the remaining theatres left in Greenwich, I cannot understand how, in a huge and rich metropolis like London, these things can be allowed to pass – they certainly haven’t been allowed to happen here thank goodness! Thursday 3rd (9 pm, Teatro Del Giglio) the Lucca in Musica festival with the Italian Youth Orchestra conducted by John Axelrod begins. The program includes music by Wagner and Tchaikovsky. On Friday the 11th (9 pm, Basilica of San Frediano), the Orchestra and Choir of the Boccherini conservatoire conducted by GianPaolo Mazzoli play music by Giacomo Puccini and Fortunato Magi. Some movies will be shown on Friday, 4th (9.30 pm, Auditorium in San Micheletto) Il Concerto by Radu Mihaileanu; Wednesday 9th (9.30 pm, Auditorium of Fondazione BML) A slum symphony, documentary film, Tuesday 15th (9.30 pm Cinema Astra) Quartetto Basileus. For more information http://www.associazionemusicalelucchese.it, tickets at booking office Teatro Del Giglio 0583 465 320. Saturday, 12th at 9 pm in the Hall of the Archbishop, under the patronage of the diocese of Lucca there will be the première of Piero Nissim’s Stabat Mater on the classic text by Jacopone. The Pisan composer is also part of the vocal group that will perform the work together with Maria Bruno, Riccardo Guercio and Lucia Pfanner (see photo). Franco Meoli at the organ will conduct the ensemble. In the second part of the concert Piero Nissim (with Maria Bruno) will perform some of his sacred music on texts by Teresa de Avila, the Jewish liturgy and his own texts. Free admission. 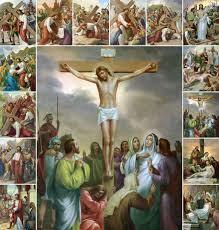 Sunday, April 13th, Palm Sunday, at 6 pm, in the Church of SS. Annunziata, in the historical Via Regia, the Schola Cantorum Ave Maria in Viareggio will perform the Stabat Mater and Via Crucis with words by Jacopone and music by Viareggio composer Marco Trasatti. The whole will be illustrated with sixteen paintings by master artist Franco Anichini. Everyone present will receive a free booklet of the event with the paintings representing the Stations of the Cross and the translations from the Latin with explanations of the various meanings. Free admission. 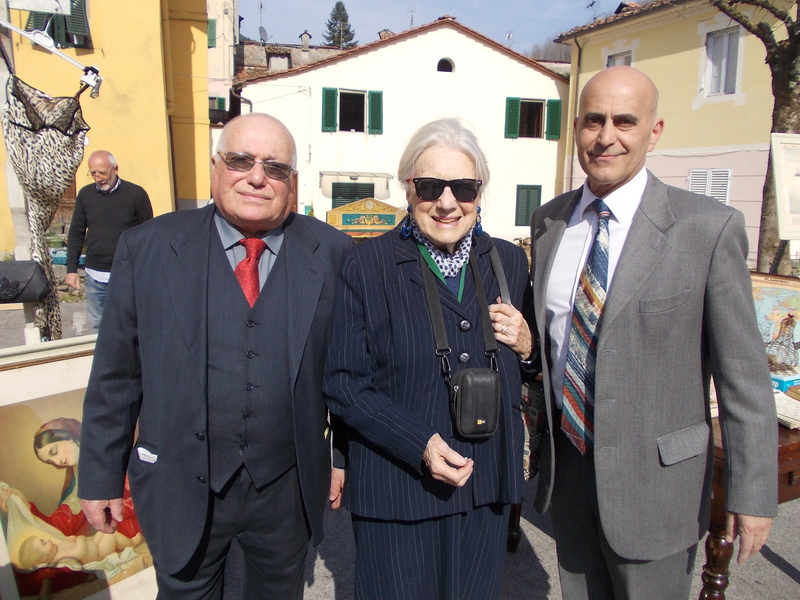 The Academy of Montegral conducted by Gustav Kuhn organizes on Sunday 20th at 10:30 am, at the Convento dell’Angelo (above Ponte a Moriano, see picture), the Easter Mass officiated by the Passionist Fathers, with the participation of singers and pianists of the Academy. This year we will have most of the artists who from 12th to 18th April, at the Academy, are rehearsing Mozart’s Così fan tutte, which will be staged next winter in the new theatre of the Tiroler Festspiele. Also performed will be pieces by Vivaldi, Liszt, Franck, Montegral, Dubois, Bizet, Bach, Mozart and Puccini. Free shuttle service available from the parking lot of Ponte a Moriano (behind the Theatre) from 9 pm onwards and return starting at 11.30pm. Info: 0583-406300, 348-6040906. Friday 4th at 8.45 PM at the Auditorium of the Scuola Sinfonia Symphony (via Nazario Sauro, 527) as part of the “Venerdì di Sinfonia” series: two musical fairy tales the Chick and the Fox and Dinosaurs from Le Novelle di Tommaso written (music and lyrics) by Francesco Cipriano (see photo) and printed by Rugginenti Milanese publisher. At the piano the author will accompany the narrator Silvia Tocchini. The public can interview the author after the performance. Free admission. Saturday 12th (5 pm , Teatro del Giglio ) there will be a concert by the Esagramma symphony orchestra (see photo) made up of professional musicians and people with disabilities or severe mental illness To introduce the concert , Wednesday 9th at 9.30 pm, in the Auditorium Fondazione Banca del Monte, there will be a screening of the documentary film “A slum symphony” directed by Barbarossa Cristiano and shot in violent neighbourhoods of Venezuela with hundreds of thousands of children saved from marginalization through the study of classical music. Free admission. Tickets can be picked up at the booking office of the Teatro Del Giglio (0583 465 320). Tuesday 22nd (9 pm, Artè centre of Capannori, Via Carlo Piaggia) there will be a concert including the Naturfreunde choir (see photo), from the German town of Hochstadt, conducted by Willi Bull. The evening will start with Le Pizzorne male choir conducted by Luigi Della Maggiora with songs of the mountains. 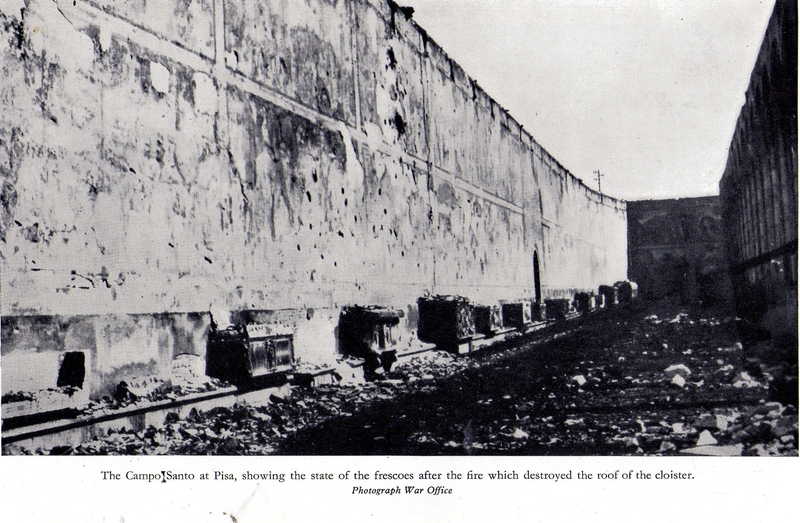 Thursday 24th (9 pm, the centre Artè) there will be an evening entitled “Liberation”, with images tied to Lucca and Capannori of that period and songs in memory of the 70th anniversary of the liberation from the Nazis. Free admission. Saturday 26th at 9 pm the 51st edition of the Music Festival of Lucca will begin. This is a historic spring event dedicated to sacred music with nine concerts. Free admission. 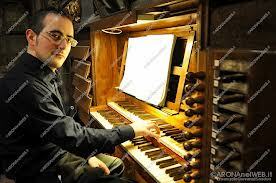 The first concert will take place in San Pietro Somaldi church with a recital by Lucca organist Enrico Barsanti (see photo). 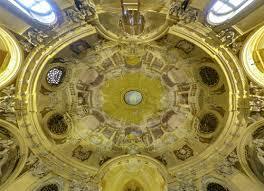 The program includes music by Bach, Dorati, Malvezzi, Muffat, Girolami, Spigots, Gherardeschi, Wely, Perosi and Young. La Sagra Musicale Lucchese continues the artistic season with more concerts in May and June. The “Puccini and his Lucca” festival gives concerts every day at 7 pm in the Oratorio di San Giuseppe in Piazza Antelminelli, next to the cathedral. The concerts will take place in the winter headquarters in the heated auditorium: Mondays “Mozart and Puccini”, Tuesdays “Puccini’s Women”, Wednesdays “Evening of Italian Opera”, Thursdays “Puccini and Verdi”, Fridays “Puccini Opera recital”, Saturdays “an evening at the opera“, Sundays “Puccini and traditional Neapolitan song.” Each evening two soloists from the “Puccini and his Lucca” festival will be accompanied on the piano by Diego Fiorini. 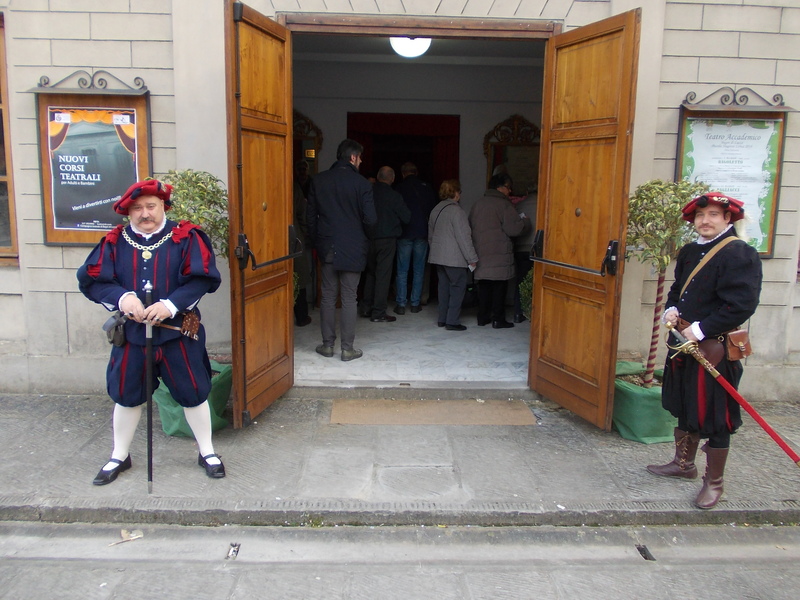 On Sunday, April 6th at 9.15 pm in the Chiesa dei Servi the fifteenth year of the Festival of Easter and Pentecost, organized by English World in collaboration with the “Puccini and his Lucca” Festival and the patronage of the banking foundations of Lucca, will start. The evening will see a performance of the Philharmonic Orchestra of Lucca, conducted by Andrea Colombini (see photo), with a symphonic program that will include music by Richard Strauss and Richard Wagner concluding with the Symphony No. 4 in E minor , Op. 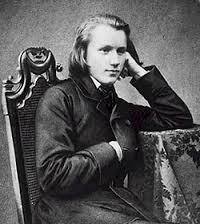 98 by Johannes Brahms. On this occasion there will be fourteen concerts in the Festival of Easter and Pentecost and the third symphony season of the Orchestra Sinfonica di Lucca. 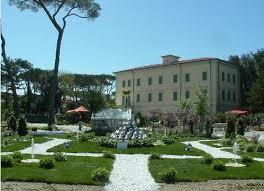 Free admission for all residents of the province of Lucca. Seating up to availability but by reservation only by calling 340 8106042; info: info@puccinielasualucca.com. The tenth edition of the Cantiere Della Musica sponsored by the Lucca Federation of musical associations with the support of the banking foundations, the city of Lucca and the patronage of the Province and the Archdiocese of Lucca continues. 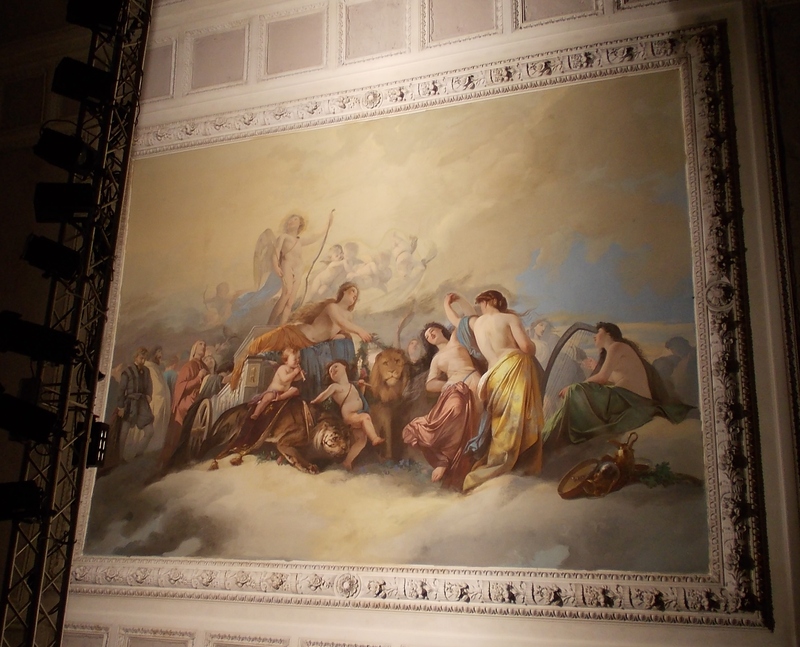 Sunday, April 27th at 5.30 PM in the hall of the fresco of San Micheletto there will be an operetta concert. Performances of famous arias, duets, choruses from L’ Acqua Cheta by G.Pietri, The Merry Widow by Lehàr, Les Contes d’ Hoffmann by Offenbach, Si by Mascagni and Al Cavallino Bianco by Benatzky. Main performers will be Livorno’s Mascagni choir conducted by Giorgio Maroni accompanied on the piano by Patrizia Freschi and Tiziano Mangani; soloists Laura Peschiera, soprano and Paolo Morelli, baritone (see photo). Free admission. The Wesley Orchestra from Melbourne will perform a concert on Sunday 13th at 4 pm in the Loggia of the Praetorian Palace in Piazza San Michele. The Australian Orchestra, along with its choir, will also perform that evening at 9 pm in the church of S. Maria Corteorlandini (S. Maria Nera). Monday, 14th Tuesday at 9 pm, there will be a choral concert of sacred music by the East Hampton High School Camerata and Belle Voci. The concert is included in the 12th festival “On the paths of music” vocal group promoted by Lucca’s “Il Baluardo” and under the artistic direction of Elio Antichi. Free admission. Cav & Pag go together as well as G & T. Or do they? At last year’s summer opera season at Torre del Lago Pietro Mascagni’s Cavalleria Rusticana was paired with Puccini’s Il Tabarro in what remains a long-standing tradition in the Lucca area. 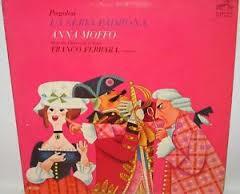 Actually, the standard pairing of the two shortish operas does Leoncavallo a serious injustice – he is by far the greater of the two verismo composers. Born in Naples in 1857, the young Ruggero was unsure whether to pursue a literary or a musical career. 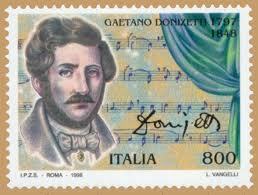 In fact, he pursued both, writing the majority of the libretti for his operas and is considered today the best Italian librettist next to Boito. After stints playing at Parisian cabarets and an attempt at Bologna to stage his first opera Chatterton (based on the tragically short life of the English poet) Leoncavallo seized his chance after he heard Mascagni’s setting of Verga’s Rustic Chivalry in 1890 and wrote his Pagliacci produced in 1892 to great acclaim in Milan with no-one less than Toscanini conducting. The sizzling two-acter, which incorporates a play within a play Hamlet-style and juggles between fantasy and reality in chilling fashion, was both Leoncavallo’s greatest triumph and his greatest disaster – disaster because he lived the rest of his life in the shadow of Pagliacci’s immense success, unable ever to repeat it again. His La Bohème, for example, after a good start was totally submerged by Puccini’s own version (which many feel is less faithful to the original Murgier story) and few people know the names of his other operas such as Mimi Pinson or Maia. Leoncavallo saw himself as Italy’s answer to Wagner and even started writing an Italian “renaissance” trilogy in reply to Wagner’s ring cycle called Il Crepuscolo (The twilight). 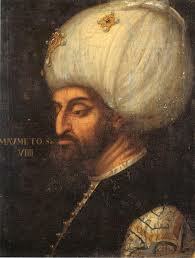 Only the first part, I Medici was completed. 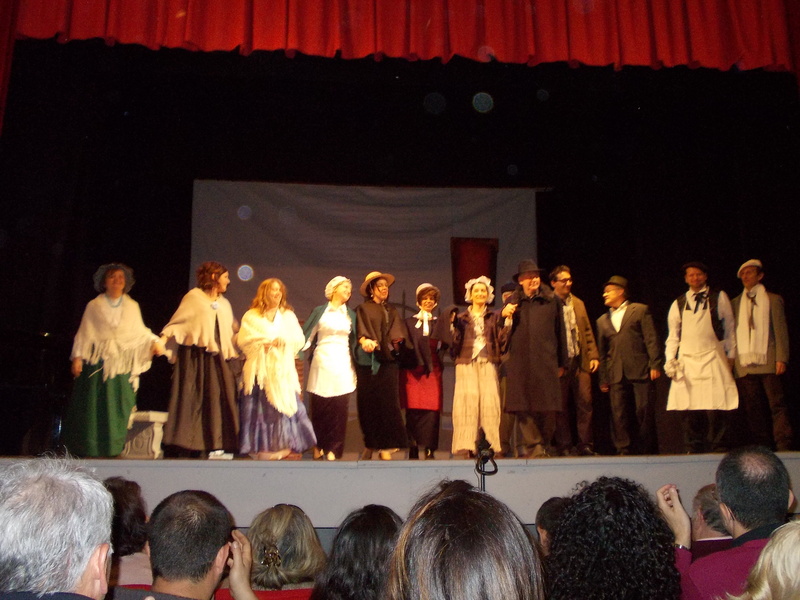 This was revived at Torre del Lago theatre in 2007 on the occasion of the composer’s 150th birth anniversary and all I can remember about it is that I survived the performance – not because it was in any way bad but because the music was insipidly complex. Towards the end of his life Ruggero Leoncavallo turned into a sort of clown himself. Short, corpulent, bristly and with impossible moustaches he was reduced to writing second-rate operettas to keep the wolf from the door. Malbrouck, La reginetta delle rose, Are You There?, La candidata, Prestami tua moglie: who remembers such titles as these today? Are you there? was an especial flop at its London première and was greeted by loud boos and a riotous audience. The main star tried to speak and apologise to the ticket-holders for the work but his speech was shouted down by the rabble. 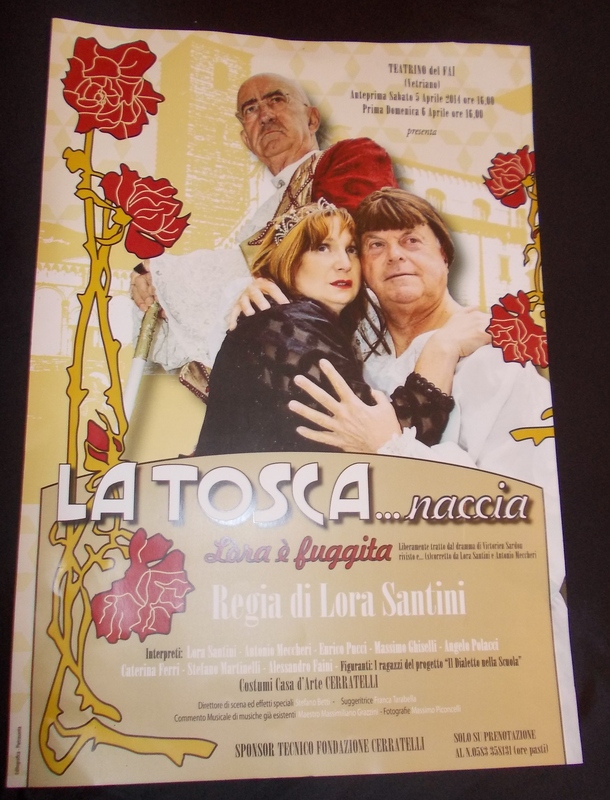 I am glad to say there were absolutely no boos from the stalls and the audience was far from being riotous at the staging of the work Ruggero Leoncavallo will always be fondly remembered by: Pagliacci, performed at Bagni di Lucca’s Teatro Accademico yesterday afternoon by the ORFEO In SCENA opera group – a great little team of singers (web site at http://www.orfeoinscena.it/) who gave us a truly memorable performance. 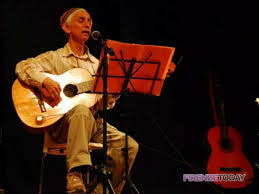 (Simone Mugnaini singing “On with the Motley” at Bagni di Lucca’s theatre yesterday). It is quite remarkable, but also quite typical in the greatest Italian dramatic lyrical tradition, that a small company can put on a performance of the highest standard which in the UK could only be achieved in major urban centres. Opera truly runs in the arteries of any Italian worth his or her name and it is an innate attribute of a people who thrive on melodrama. By the way, I forgot: perhaps the greatest performance yesterday afternoon was by the pianist. I dread operatic performances where an orchestra is substituted by the ivories but Maestro Marco Rimicci proved an utter virtuoso, colouring his playing with subtle nuances and making us forget that we were missing full symphony strings. Moreover, I felt in some respects that this production was closer to the spirit of the original than those launched in big opera houses. After all, in our little theatre, we could have been the audience at that fateful night in the Calabrian village when the bloody incident that inspired the composer took place. I’ve already booked the next (and regrettably) last opera for this short lyrical season at Bagni di Lucca. It’s La Bohème (Puccini’s version, not Leoncavallo’s, of course) and it’s on March 30th and apparently most of the seats have already gone. So hurry up and get your place now…. PS “Pagliacci” was not only the first opera to be recorded complete (in 1907), it was the first to be filmed complete (in 1931). I stopped there the other day to take the following pictures which show that what we see of the villa is just its back-end: the façade faces a beautifully extensive garden sloping down to the Lima River, now still in full flood after the recent heavy rains. Not only does the villa always seem shuttered but even its present ownership is a mystery although I gathered from my barber that it may be now in the hands of an English appassionato. A visit to Giacomo Puccini’s beautifully arranged birth-home at no. 9 Corte di San Lorenzo in Lucca’s historic centre includes a room containing Turandot’s exquisite costume worn by Maria Jeritza for the incomplete masterpiece’s American première at the Metropolitan in November 1926. I realized some time ago that Puccini listened with fascination to certain Chinese melodies played on a carillon (or music box) belonging to his friend, Baron Fassini Camossi, (who had pursued a diplomatic career in China, was a veteran of the 1900 Boxer Rebellions there and probably acquired the box and other souvenirs in China at the notorious “loot auctions” that followed the Boxers’ suppression), when they met at the Baron’s summer house: that same secretive villa Gamba at Bagni di Lucca in 1920. Evidently Adami, the opera’s librettist was also present. 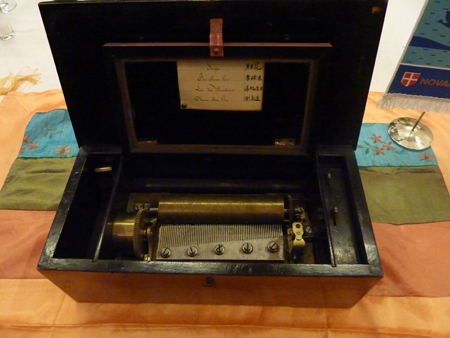 Opera lovers have long known that three tunes from the Fassini music box (now in a private collection in Turin) were featured in Turandot. The famous Chinese folk song, Mo Li Hua (“Jasmine Flower”), which dates from the Qing dynasty, represents the seductive and imperial aspects of the Chinese princess Turandot, another accompanies the entrance of the three ministers and a third is used as an imperial hymn. 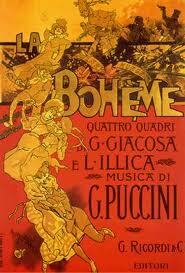 These melodies were used by Puccini to add the required atmosphere of exoticism and chinoiserie to the opera. I also understood that, in 1965, the BBC (British Broadcasting Corporation) had recorded the tunes from the Baron’s music box. I wrote to the BBC earlier last year in the vague hope of being able to hear that recording. After months of silence, I received an email from the director of programming , Michael Rossi, advising me to listen to a programme BBC Radio 3 would be broadcasting the following evening. With trepidation I listened to the announcer mentioning my request. “Yes, Francis, we’ve found it!” And, through metallic chimes, came the honied pentatonic song of Mo -li- hua that appears for the first time, hymned by the children’s choir after the invocation to the moon in the first act and becomes a recurring musical theme of the opera. Then followed, on the carillon, two more tunes that Puccini used in other sections of Turandot. In an email of thanks to the programme’s director Michael Smith I learned that his family came from the Lucchesia. 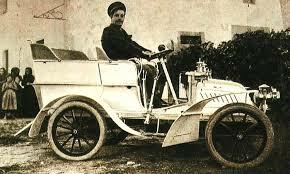 In fact, Michael’s grandfather was born in Barga and emigrated to Glasgow, Scotland, at the start of the last century. Mo-li-hua’s words, however, are still far from touching the heart of the icy princess when she witnesses the beheading of those princes who had failed to guess the three riddles and gain her hand. Allow yourself to be picked because I want to give you to my love. It’s lovely to hear these words, as I did, when our jasmine hedge casts an intoxicating scent over our house and garden. Just as the melody of Mo -li- hua has been used in many contexts outside Turandot, it should also be remembered that the story of Turandot has inspired many other musical settings, beginning in 1729 with La Princesse de Chine by Alain-René Le Sage, incidental music to Carlo Gozzi’s original play by Carl Maria von Weber and Ferruccio Busoni’s own version, continuing to William Havergal Brian’s Turandot, written in 1951 and, also based on the fairy tale by Carlo Gozzi. Only a great master, however, has the genius of turning a simple folk melody heard on an imperfect device into a rapturously exciting one within the context of a complex and psychologically overwhelming musical texture. This master will remain, forever, the greatest gift that the city of Lucca has given to the world of music. 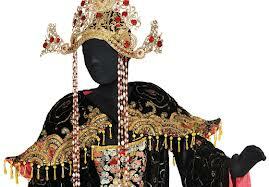 No other music can send such shivers down my spine as that magnificent Turandot. So next time you pass by the villa Gamba do feel privileged to be so close to one of the inspirational fountains of the great Giacomo.